Choose either one of these fun quilts for this 2-day workshop. Both are ideal for anyone new to paper-piecing. Certified Instructor, Gretchen Veteran will guide you with her relaxed and patient style of teaching. 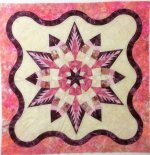 Don't be intimidated anymore by a Judy Niemeyer quilt! Of course you don't have to be a 'newbie' to make these wonderful quilts. They are a lot of fun to make. Gretchen enjoyed making them so much she made two of each!! Click here for Supply List for Autumn Pines. Click here for Supply List for Twinkle Star. 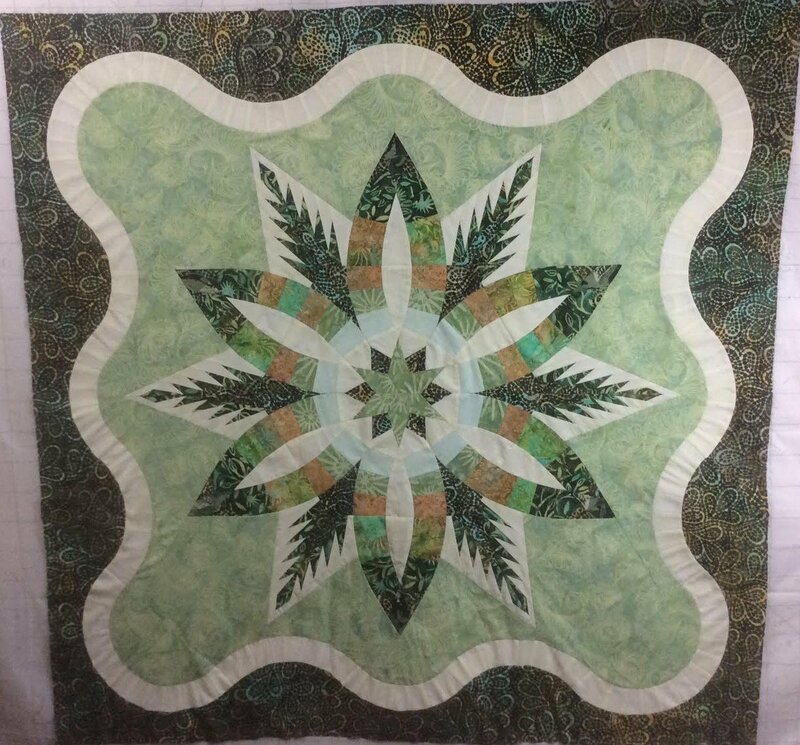 Requirements: Must have the Autumn Pines or Twinkle Star pattern by Judy Niemeyer and have basic quilting experience. No paper-piecing experience required.